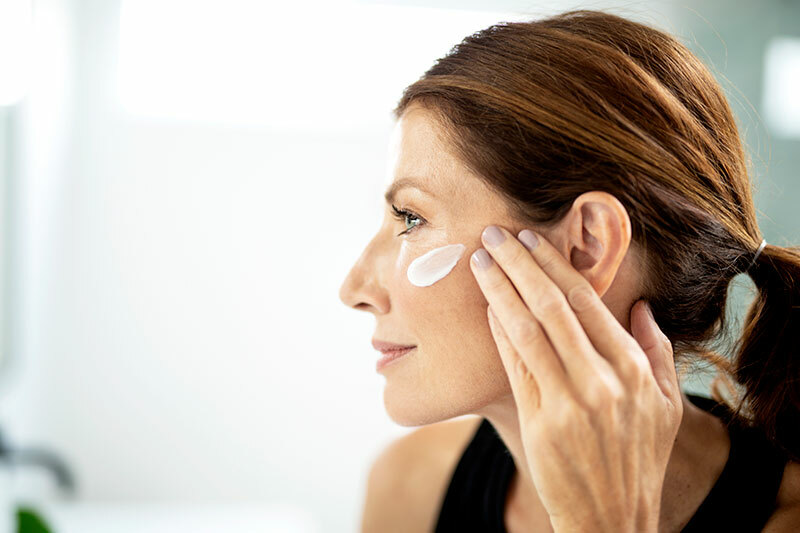 Ideal for all skin types, Pep Up™ combines a powerful blend of ingredients to help support your skin’s own healthy collagen production, so it can repair and defend against visible signs of aging. This treatment will enhance skin texture and tone, diminish the appearance of wrinkles, and provide you with a healthy, rejuvenated look. Pep Up Skin Health. Tone Down Skin Concerns. In a multi-center skincare study of 158 subjects, patients in all age ranges experienced improvement in overall skin health after 4 weeks. 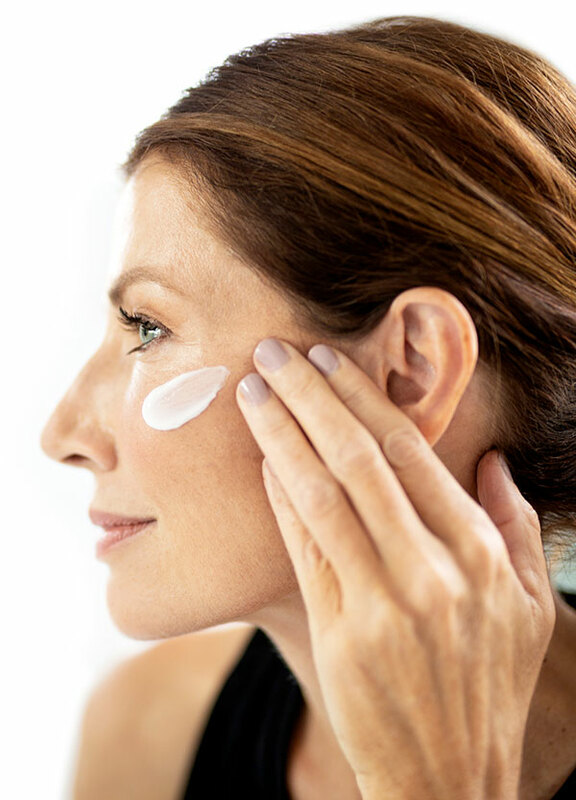 Pep Up™ combines Decaplex-10™, an exclusive blend of 10 potent peptides and advanced antioxidants, with intense hydration from hyaluronic acid and plant-derived skin-softening ingredients. If you’re cleansing in the shower, the steam will open your pores to help Pep Up™, like any product, absorb. If not cleansing in the shower, apply a warm, moist towel for the same pore-opening effect. Then, apply your favorite toner if you use one. 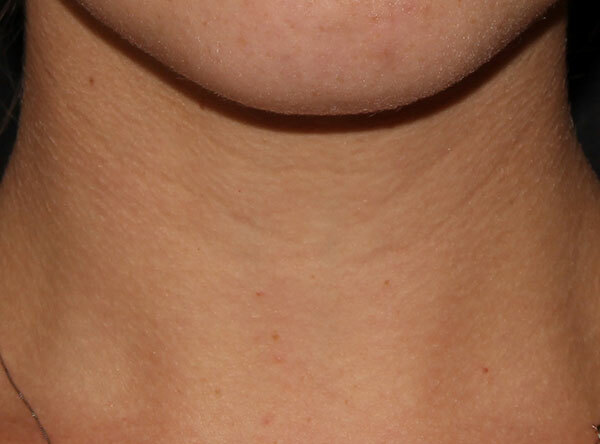 Dispense two pumps of Pep Up™ and apply small dots to the face and neck. Pep Up™ the décolleté too – you may need an extra pump or two. Use light, quick, upward strokes to massage Pep Up™ into your skin. While Pep Up™ is still slightly damp, gently tap your face with your fingers to press product into skin and help it fully absorb. + Apply 1-2 pumps twice daily to the face & neck after cleansing or applying toner. + If you’re cleansing in the shower, the steam will open your pores to help Pep Up™, like any product, absorb. If not cleansing in the shower, apply a warm, moist towel for the same pore-opening effect. Then, apply your favorite toner if you use one. 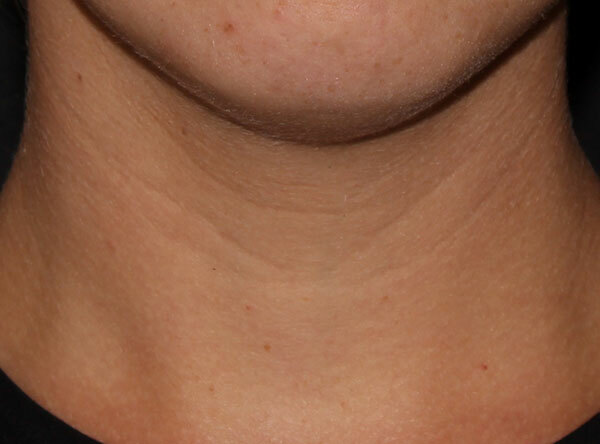 + Dispense two pumps of Pep Up™ and apply small dots to the face and neck. 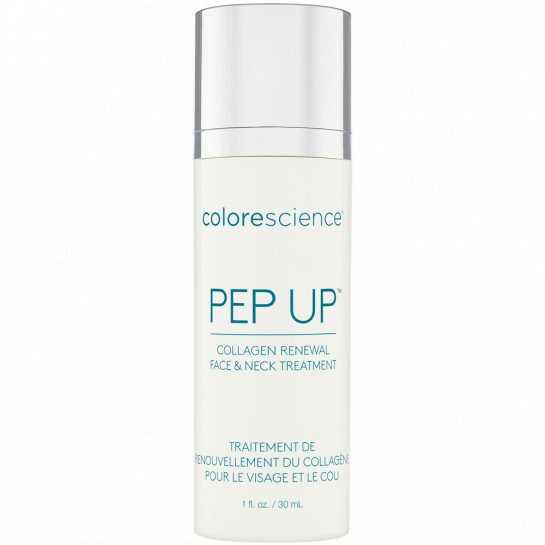 Pep Up™ the décolleté too – you may need an extra pump or two. + Use light, quick, upward strokes to massage Pep Up™ into your skin. While Pep Up™ is still slightly damp, gently tap your face with your fingers to press product into skin and help it fully absorb. Ingredients: Water/Aqua/Eau, Isoamyl Laurate, Glycerin, Polyacrylate-13, Polyisobutene, Sodium Hyaluronate, Pseudoalteromonas Ferment Extract, Tripeptide-1, Hexapeptide-2, Palmitoyl Tetrapeptide-7, Palmitoyl Tripeptide-1, Palmitoyl Tripeptide-5, Copper Tripeptide-1, Tripeptide-10 Citrulline, Acetyl Tetrapeptide-9, sh-Oligopeptide-1, Dipeptide Diaminobutryroyl Benzlamide Diacetate, Hydrolyzed Wheat Protein, Hydrolyzed Soy Protein, Physalis Angulata Extract, Betaine, Tremella Fuciformis Sporocarp Extract, Tocopherol, Beta-Glucan, Avena Sativa (Oat) Kernal Extract, Glycine Soja (Soybean) Oil, Hydrogenated Lecithin, Dimethylmethoxy Chromanol, Mannitol, Polysorbate 20, Ethylhexylglycerin, Caprylhydroxamic Acid, Caprylyl Glycol, Carbomer, Sodium Lactate, Lecithin, Xanthum Gum, Triethanolamine, Butylene Glycol, Disodium EDTA, Sodium Oleate, Sorbitan Isostearate, Caprylic/Capric Triglyceride, Potassium Sorbate, Phenoxyethanol. Do I need to use a moisturizer when using Pep Up™? Pep Up™ is deeply hydrating which allows you to skip a moisturizer! However, if you'd like to use a moisturizer too, apply Pep Up™ first. 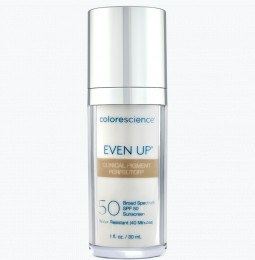 For what skin types is Pep Up™ suitable? Pep Up™ is oil free, hypoallergenic, non-comedogenic, free of any fragrance and colorants and is suitable for all skin types, including sensitive and dry skin. I am experiencing pilling when I use Pep Up™. What can I do? 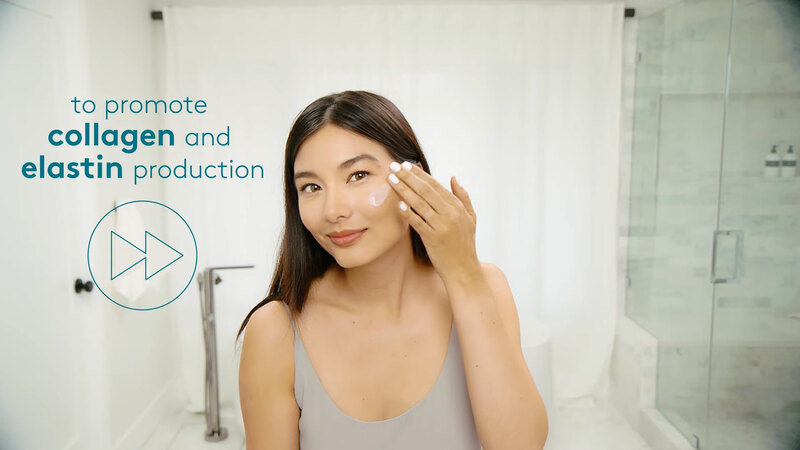 Pep UP™ is best applied to clean, warmed, and slightly moist skin as this may help the unique active ingredient, Decaplex-10™ Peptide Blend, absorb into skin. For best results, apply immediately to skin that has been cleansed and pores opened. (If cleansing your face in the shower, the steam will help open your pores. If not, consider applying a warm/moist towel for the same pore-opening effect!). If you're using Pep Up™ with many products as part of a skin care regimen that includes multiple advanced treatment products, apply Pep Up™ first after cleansing/toning, then apply your other products, beginning with the thinnest texture and ending with the thickest texture. Is Pep Up™ cruelty free/free of animal testing? Yes, Pep Up™ and all its individual ingredients were not tested on animals. Colorescience does not conduct ANY animal testing and we are committed to the highest standards when choosing raw materials for our product formulations. We require non-animal testing statements on all raw materials before final formula approval. Is Pep Up™ formaldehyde free? Yes, Pep Up™ is formaldehyde free. In addition, all Colorescience® products are 100% free from parabens, phthalates, synthetic fragrance, animal testing, talc, dyes, mineral oils, drying alcohols & chemical sunscreen. Is Pep Up™ fragrance free? Yes, Pep Up™ is fragrance free. In addition, all Colorescience® products are 100% free from parabens, phthalates, synthetic fragrance, animal testing, talc, dyes, mineral oils, drying alcohols & chemical sunscreen. Is Pep Up™ free of genetically modified organism/non-GMO? Yes, Pep Up™ is non-GMO. In addition, all Colorescience® products are 100% free from parabens, phthalates, synthetic fragrance, animal testing, talc, dyes, mineral oils, drying alcohols & chemical sunscreen. Is Pep Up™ gluten free? Yes, Pep Up™ is gluten free. People who have gluten allergies may experience sensitivity when using topical products. ?Total Protection™ is gluten free, and therefore, safe for those with Celiac disease. In addition, all Colorescience® products are 100% free from parabens, phthalates, synthetic fragrance, animal testing, talc, dyes, mineral oils, drying alcohols & chemical sunscreen. Yes, Pep Up™ is hypoallergenic. Is Pep Up™ non comedogenic? Yes, Pep Up™ is non comedogenic. Is Pep Up™ oil free? Yes, Pep Up™ is oil free. In addition, all Colorescience® products are 100% free from parabens, phthalates, synthetic fragrance, animal testing, talc, dyes, mineral oils, drying alcohols & chemical sunscreen. Is Pep Up™ paraben free? Yes, Pep Up™ has been formulated without parabens. In addition, all Colorescience® products are also 100% free from phthalates, synthetic fragrance, animal testing, talc, dyes, mineral oils, drying alcohols & chemical sunscreen. Is Pep Up™ phthalate free? Yes, Pep Up™ is phthalate free. In addition, all Colorescience® products are 100% free from parabens, synthetic fragrance, animal testing, talc, dyes, mineral oils, drying alcohols & chemical sunscreen. Is Pep Up™ polyethylene glycol (PEG) free? Yes, Pep Up™ is polyethylene glycol free. In addition, all Colorescience® products are 100% free from parabens, phthalates, synthetic fragrance, animal testing, talc, dyes, mineral oils, drying alcohols & chemical sunscreen. 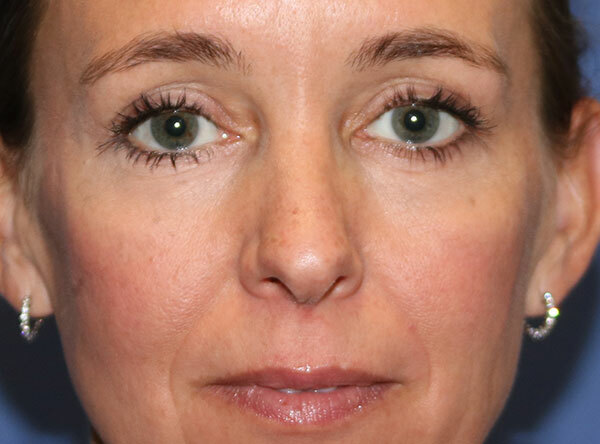 Is Pep Up™ safe for use in the eye area? Is Pep Up™ sulfate free? Yes, Pep Up™ is sulfate free. In addition, all Colorescience® products are 100% free from parabens, phthalates, synthetic fragrance, animal testing, talc, dyes, mineral oils, drying alcohols & chemical sunscreen. Yes. There are no animal products or derivatives in Pep Up™. In addition, all Colorescience® products are 100% free from parabens, phthalates, synthetic fragrance, animal testing, talc, dyes, mineral oils, drying alcohols & chemical sunscreen. 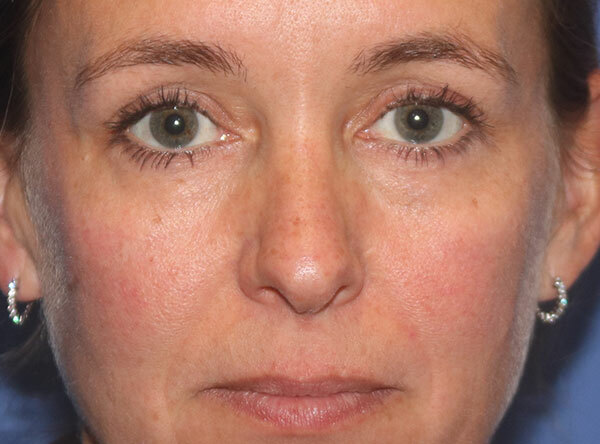 Pep Up™ has not been tested for use in the eye area. Use caution when applying near the eye area. What is the difference between the Anti Aging Serum and Pep Up™? While both products use our proprietary Decaplex-10™ Peptide Blend, Pep Up™ deeply hydrates with the addition of Phytomoist and hyaluronic acid and includes antioxidants (Lipochroman® and Physavie®) which fight free radicals that contribute to visible skin damage. In addition, Pep Up™ is free of tint and pearl powder which makes Pep Up™ suitable for use at night, and is free of all fragrance. 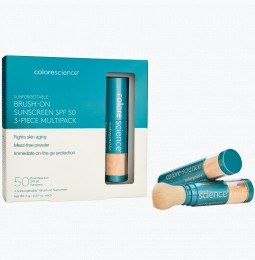 I bought this hoping I would love it as much as the other Colorescience products I have faithfully used for the last 10 years. The Pep Up does not seem to moisturize my skin at all - to the point that friends asked me if I was feeling ok because I looked so tired. It made my face feel very tight, so I tried applying a bit more, but it has made no difference. I think it actually irritates my skin, so have had to stop using it. At this price point I am so disappointed I wasted so much money in a product that now sits uselessly in my cabinet. Love how it makes my skin feel, but no matter how long I let it dry anything I put over it crumbles up and then I have to wipe everything off gently so I don't ruin makeup. Not sure why it does that, but otherwise skin feels soft and looks great when using! I'm disappointed that I can't try it. I have to send it back. Very light and comfortable, but anything on top of it results in crumbles, which is annoying. Because of the crumbling, I use the product only at night. Seems way too expensive of a product to cause crumbling. 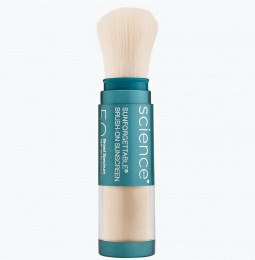 This product makes my face feel comfortable, however once it dries and I apply any moisturizer, plus foundation, it tends to crumble up. So, it gives me the impression that this product doesn't get absorbed into my skin if it just crumbles up like that. I honestly would not recommend it. Will not be purchasing again. Pep Up is a great find! The improvement and difference it makes is noticeable. It actually works!